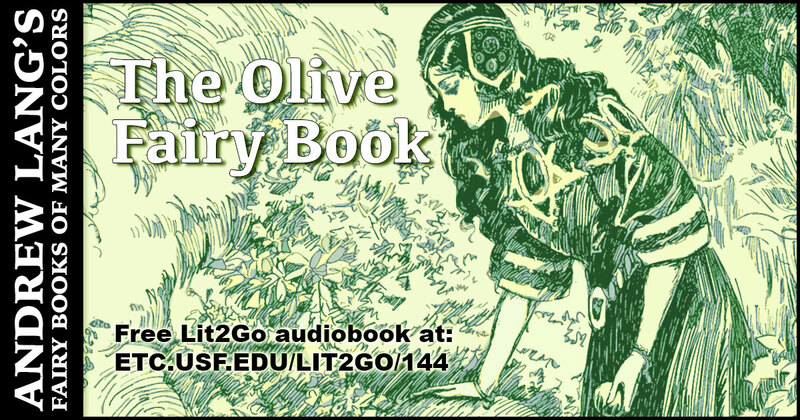 On this date in 1844, Andrew Lang was born in Scotland. 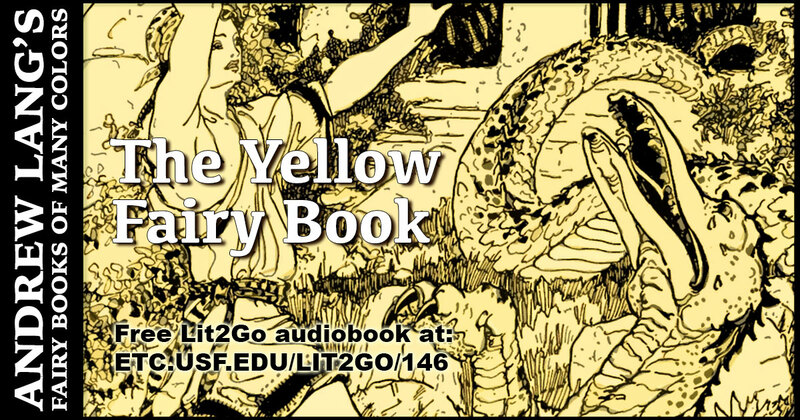 Lang was an historian, but is best known for his collections of folk and fairy tales entitled, Andrew Lang’s Fairy Books of Many Colors. 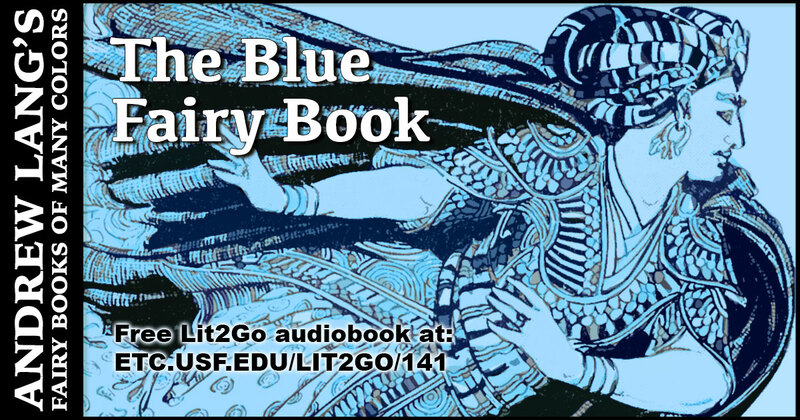 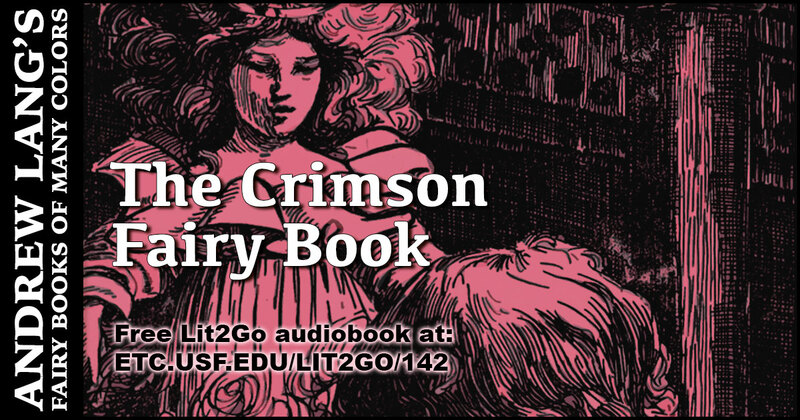 We’ve created audio recordings of over 130 of his best-loved tales and added two galleries of folktale illustrations as well. 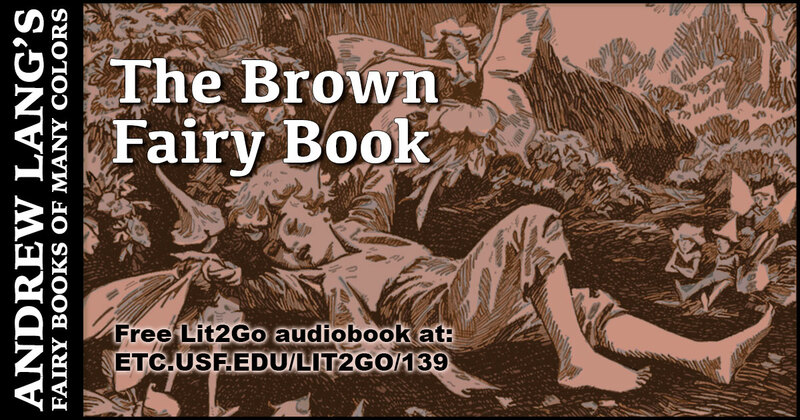 Each audio book also includes a PDF file to print and read along with the recording. 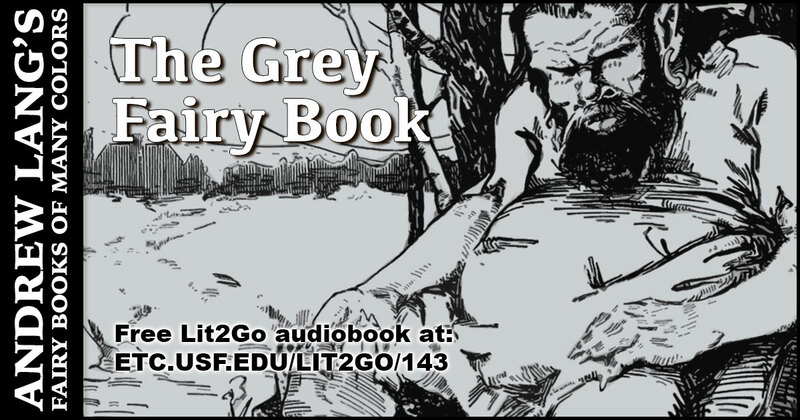 The reading level of the books ranges from grades three to seven. 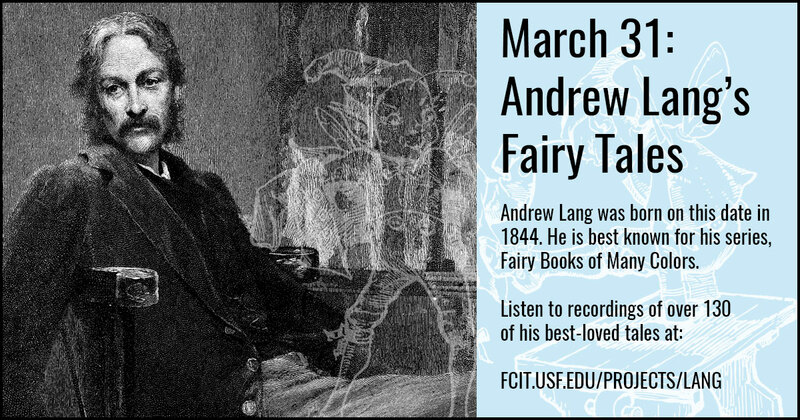 Use this banner on social media to celebrate the birthday of Andrew Lang and his collection of folklore and fairy tales from many cultures. 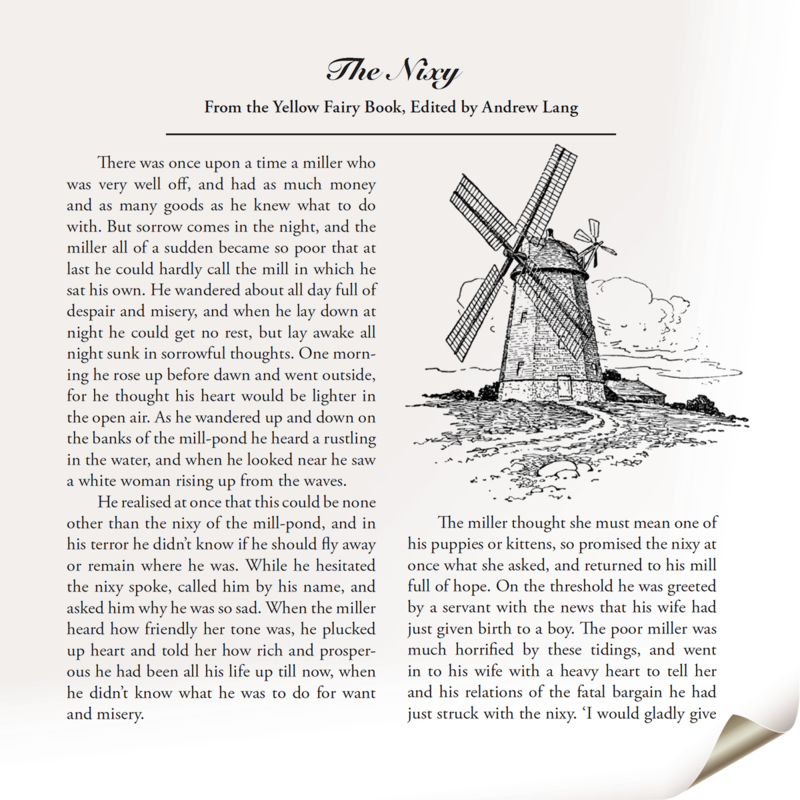 Each of the stories has a PDF so you can print the story and read along. 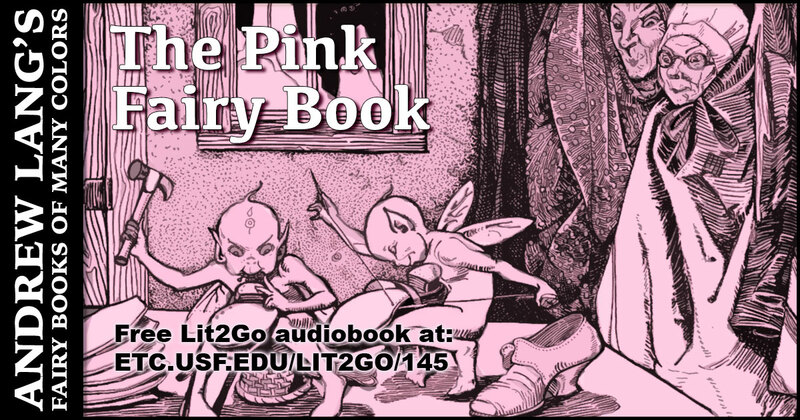 From any of the story pages, click the “Passage PDF” button to download the file for printing. 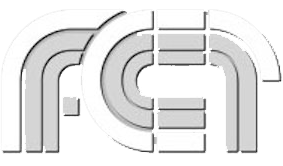 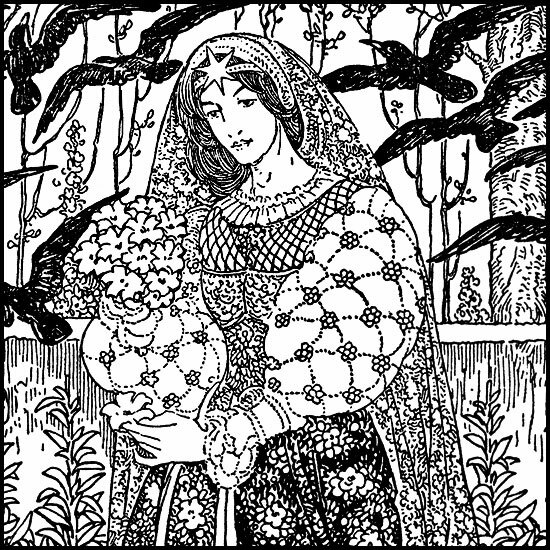 A gallery of fairy and folklore illustrations from the ClipArt ETC website. 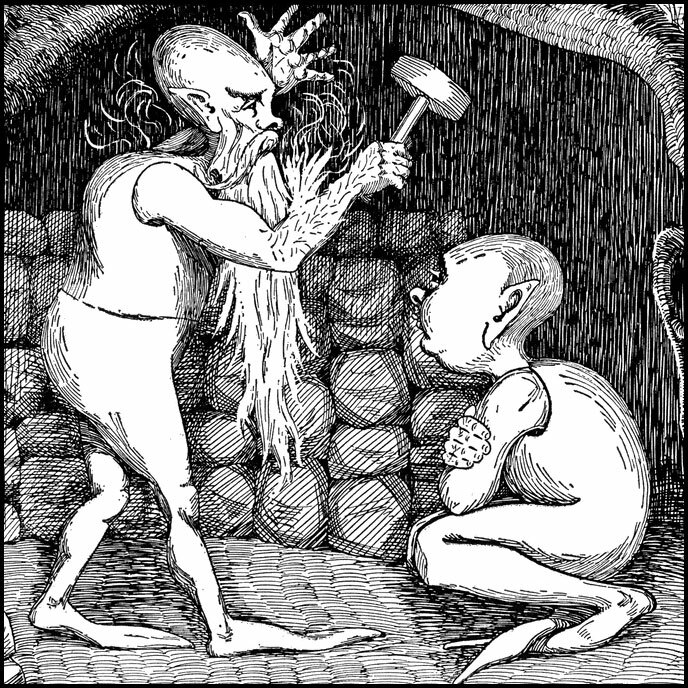 This search for “fairy tales” on the ClipArt ETC website returns many interesting illustrations.